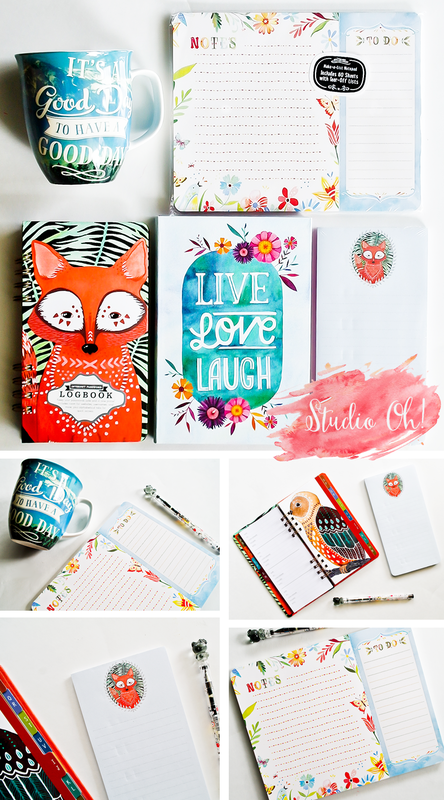 I recently got these amazing notepads, notebooks and mug from Studio Oh! I have been a huge fan of Studio Oh! 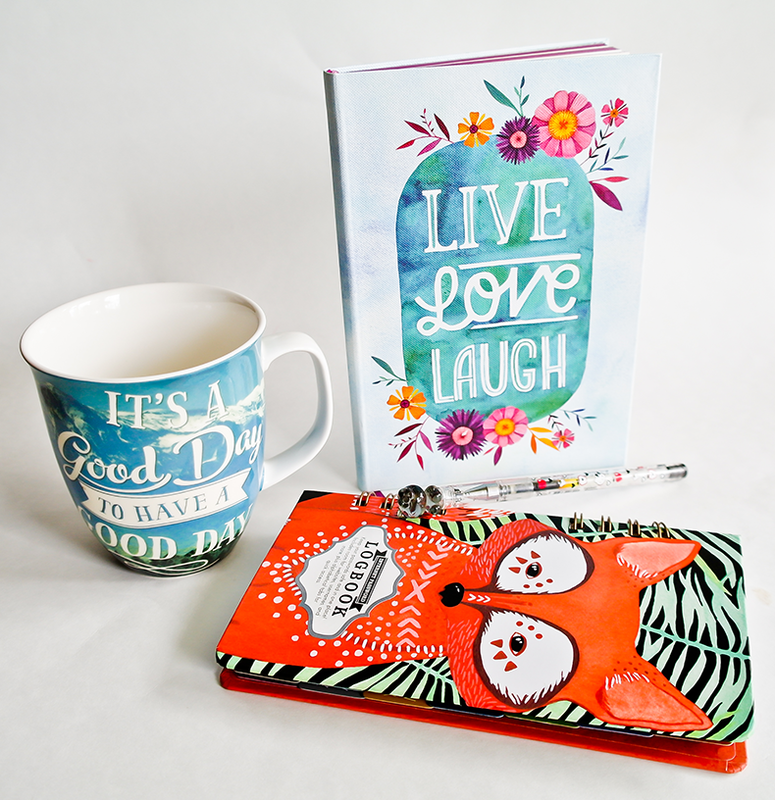 stationery lines and designs and I honestly couldn't be happier with their products - they are just as gorgeous as they look in the pictures! 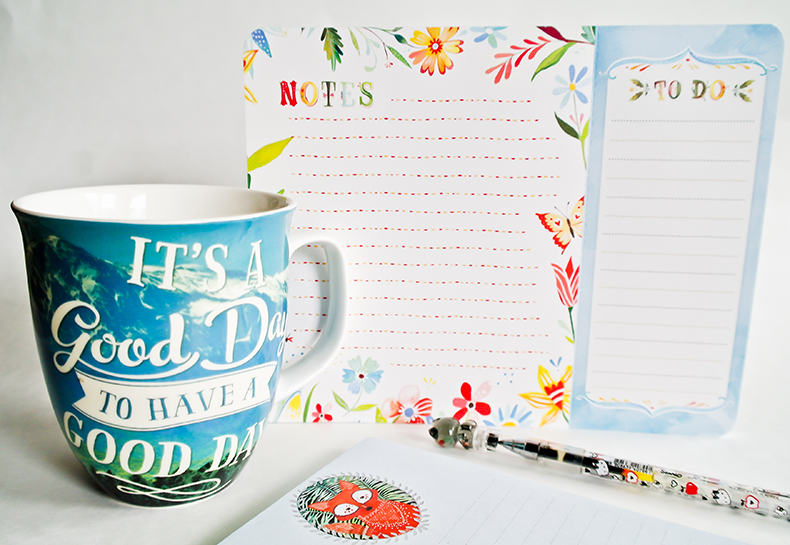 I got the It's A Good Day mug, Live Love Laugh gilded journal, Happy Day make-a-list notepad, Woodland Creatures magnetic notepad and Woodland Creatures Spiral address book. While Studio Oh! does not have an online store, you can check out their website to see where to buy their products and you can also purchase them on Amazon. Sometimes they do 2-3 day promotions on Zulily.com, too, so be on the lookout for those! The Woodlands creature Logbook has a gorgeous, thick cover. It's a spinal address book featuring many beautiful artworks by Marisa Redondo. The woodland creatures collection is one of my favorites. 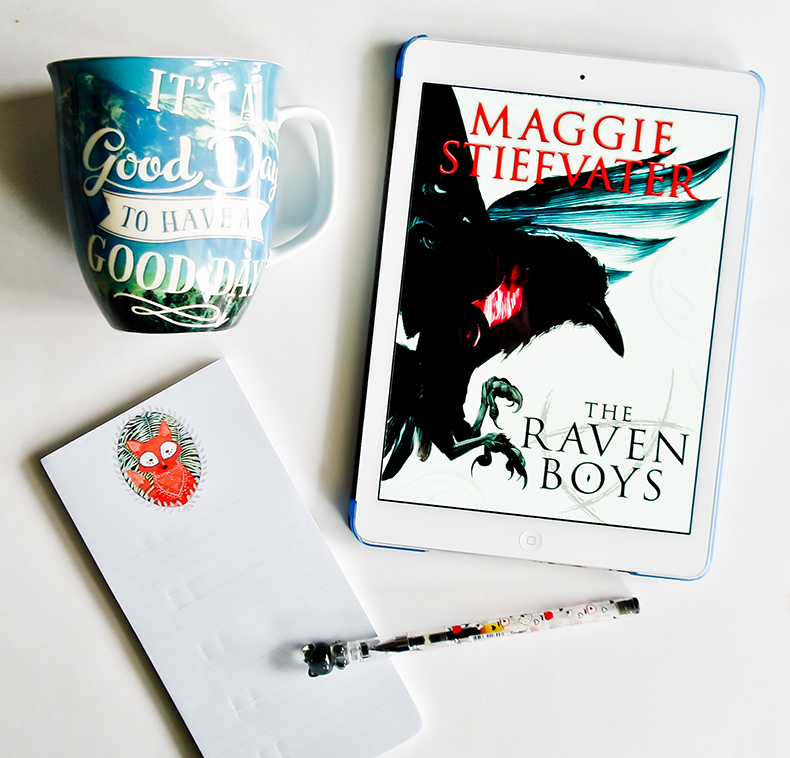 I am definitely looking forward to getting more products from this line - they have gorgeous plates and mugs, too! 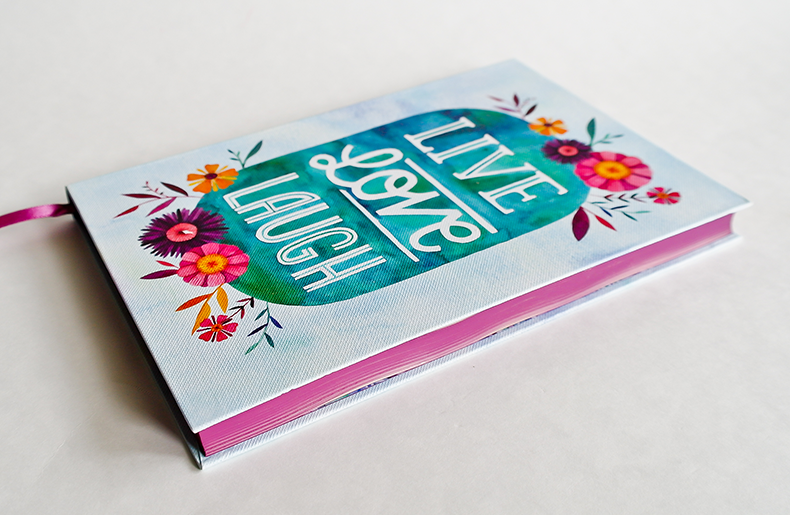 The Live Love Laugh gilded journal is just as beautiful. The cover is also very thick and the design by Becca Cahan - a sort of watercolor painting with hand-drawn type - is simply stunning. The notebook has purple gilded edges, 192 lined pages are Smyth-sewn so journal opens flat; a satin ribbon bookmark adds a nice finishing touch. 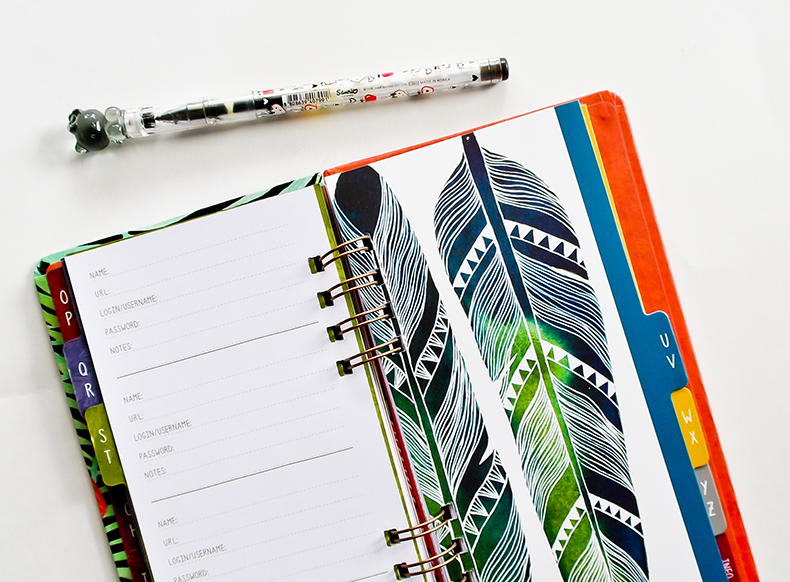 It's a fabulous, chic notebook with a boho-feel! 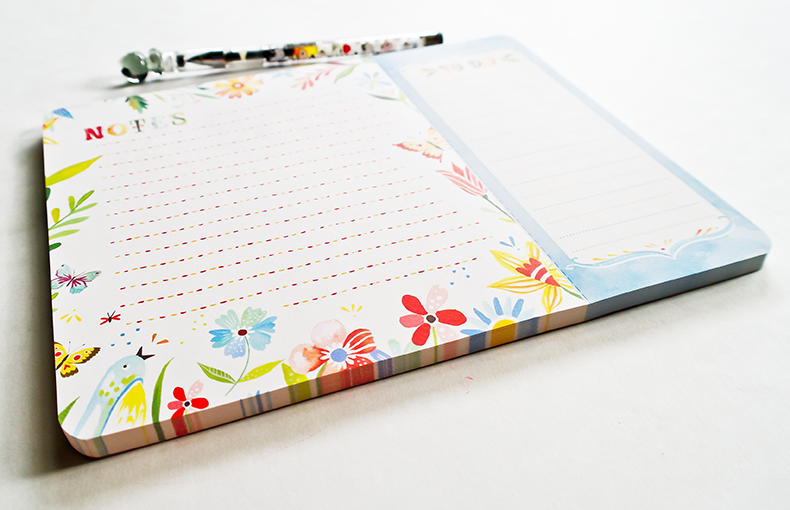 The Happy Day make-a-list notepad features watercolor art by Katie Daisy. 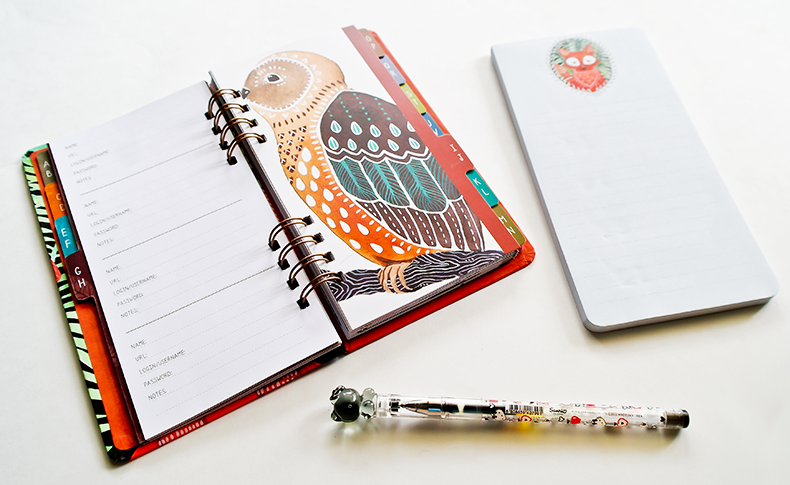 The perforated two-part format is very convenient for making lists and notes for on-the-go. The corners are rounded and the notepad has a cardboard backing. It's really beautiful and convenient to use!